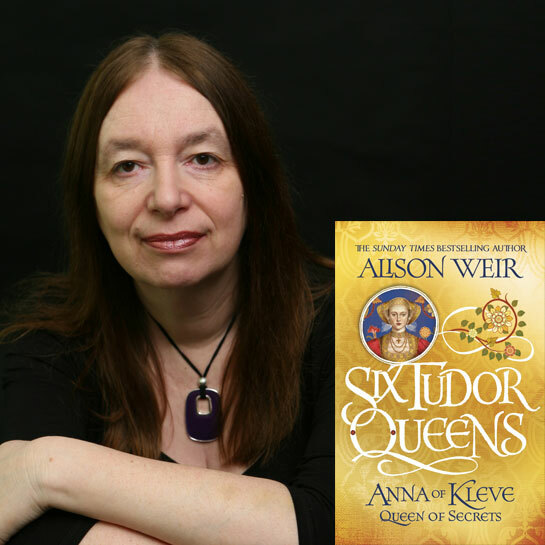 Best-selling historian, Alison Weir, returns with her fourth novel in the highly acclaimed Six Tudor Queens series: Anna of Kleve: Queen of Secrets. Anna of Kleve (Anne of Cleves) was a German princess with a guilty secret. Henry VIII fell in love with her portrait, but she has none of the accomplishments he seeks in a new bride. She prays she will please Henry, for the balance of power in Europe rests on this marriage alliance. But Anna’s past is never far from her thoughts, and the rumours rife at court could be her downfall. Everyone knows the King won’t stand for a problem queen. Alison Weir draws on new evidence to conjure a startling image of Anna as you’ve never seen her before. A charming, spirited woman, she was loved by all who knew her – and even, ultimately, by the King who rejected her. History tells us she was never crowned. But her story does not end there.